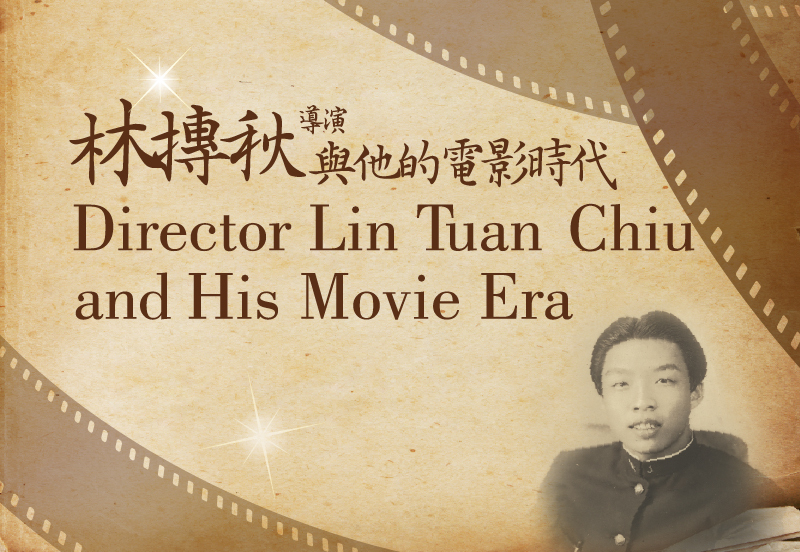 From theater to film, Lin Tuan-Chiun created a legendary chapter in Taiwanese movies with his exceptional ability to put in practice. What’s more, Lin Tuan-Chiun insisted on the spirit of independent thinking and conveyance even under market control mechanisms and is now recognized as a pioneer of the era. 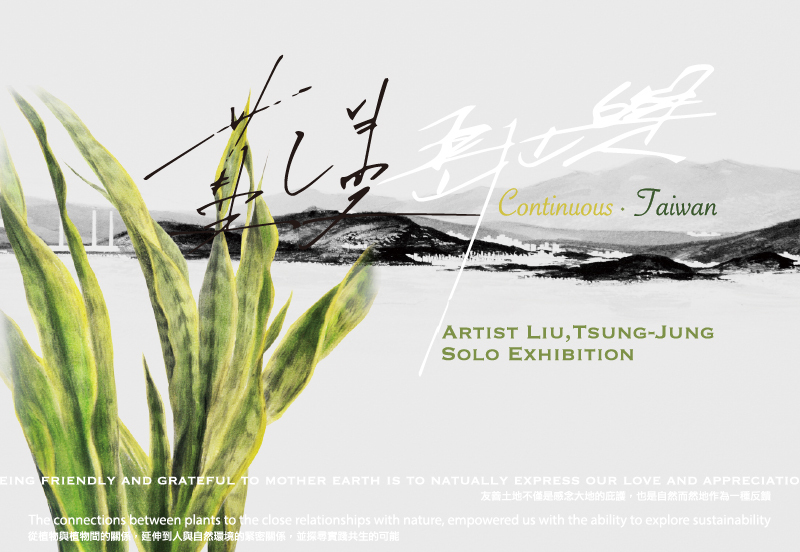 Everrich invites artist Liu, Tsung-Jung to reveal Taiwan's beautiful image, vibrant plantation through wash paintings and use an iron-casting 'Taiwan' (or Formosa) to represent the tenacious and firmness of the island's cultural vitality. 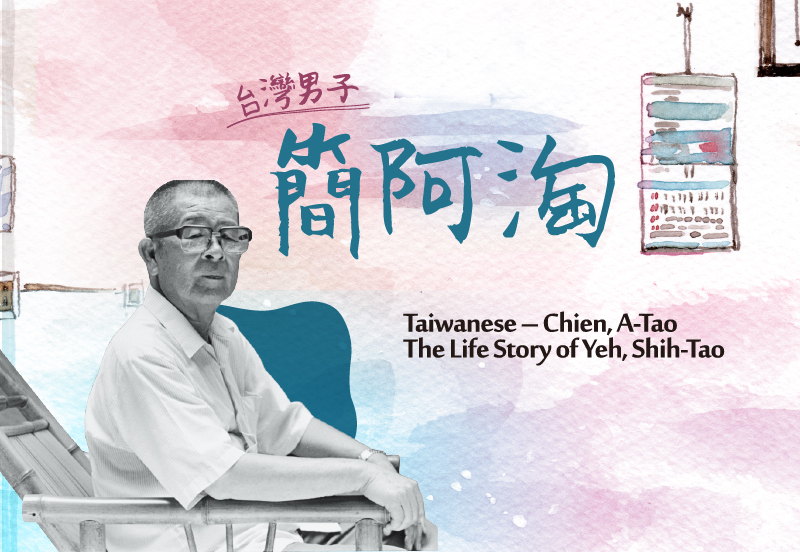 Chien, A-Tao is a character in Yeh, Shih-Tao’s fiction in a collection of biographical short stories Taiwanese Chien A-Tao, which is representative of Yeh’s work. 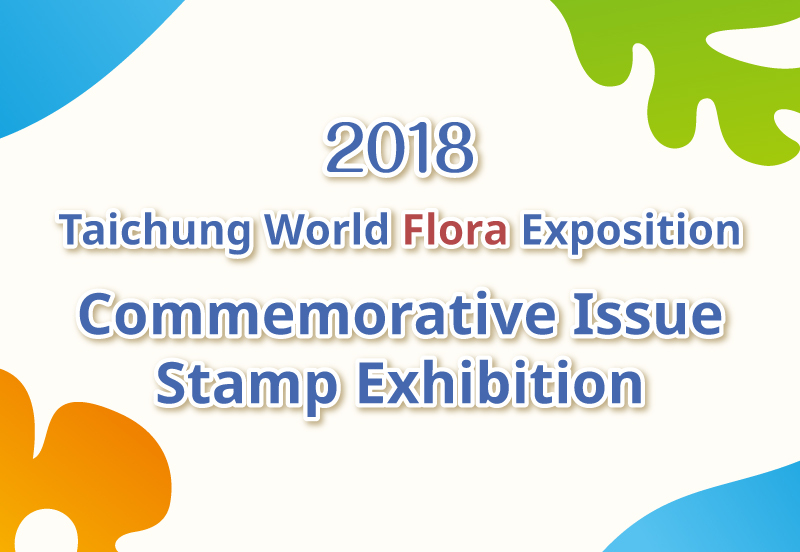 The designs of the commemorative stamps on display take the locally-grown flowers in the Taichung area as the themes. 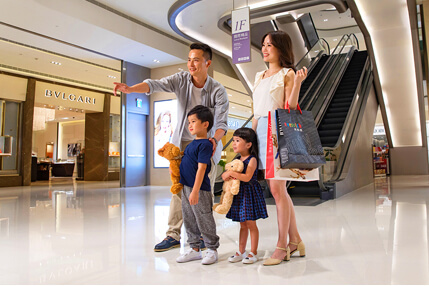 The exhibitions shares stories about Taiwanese athletes who shone in world-class games, fought their way through life and overcome the pain of defeat! 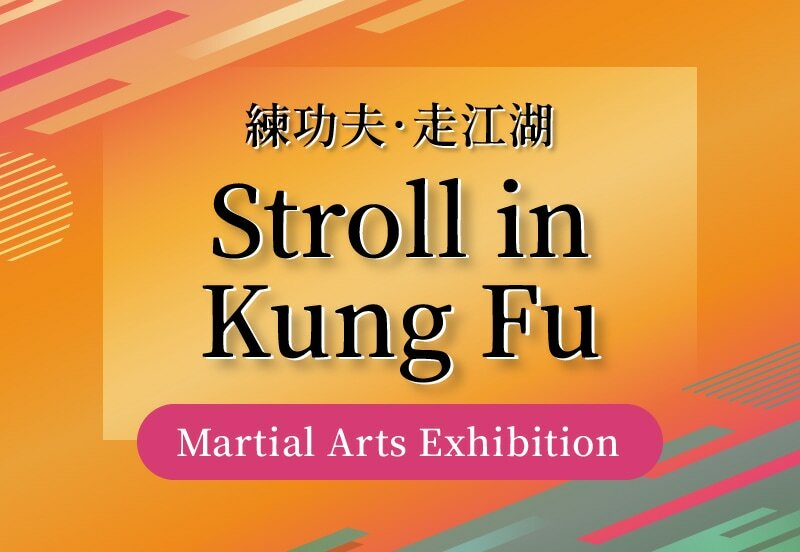 Taiwan martial arts has transformed from folk skills to one of international competition projects. 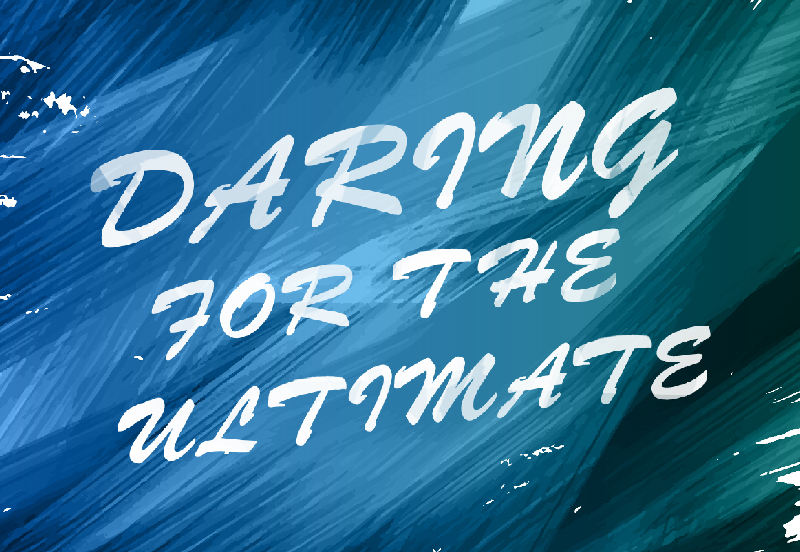 Today, martial arts must strike extremely throughout the world.